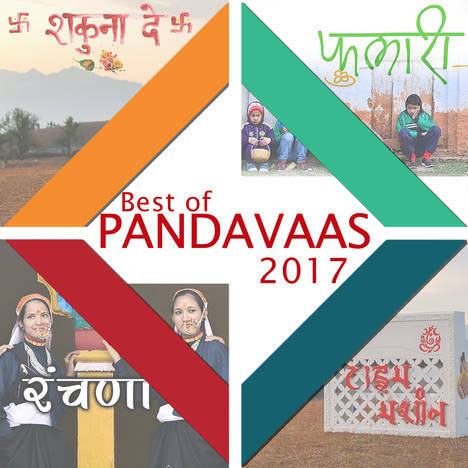 Best of PANDAVAAS 2017 | Pandavaas Creations | OK Listen! Label : Pandavaas Creations Pvt. Ltd.
Uttarakhand's Leading Production House. 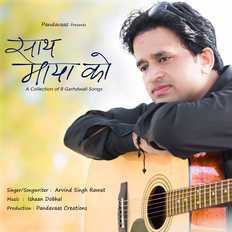 Working to promote and spread Uttarakhandi Folk Songs and Music Worldwide.